Jennifer has more than 20 years of experience in corporate space planning and project management and has spent her career working at some of the best institutional companies in the region. As a Senior Project Manager, she brings additional capacity and expertise in tenant work to the Leggat McCall Properties team. 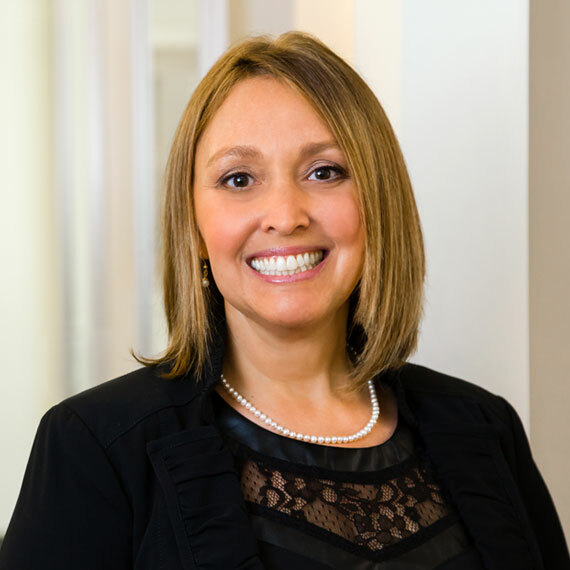 Prior to joining LMP, Jennifer held senior roles in facilities management, strategic planning and project management for Santander, Liberty Mutual, and Putnam Investments.